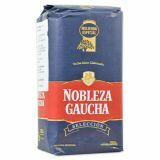 Nobleza Gaucha is a brand that is produced by the group Molinos Rio de la Plata S.A. 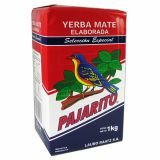 It was founded in the year 1902 and nowadays is one of the most important companies in the South America. 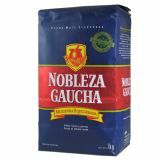 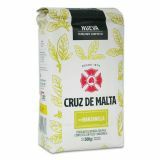 In our assortment you can find the yerba mate Nobleza Gaucha in 500g and 1 kg packages. 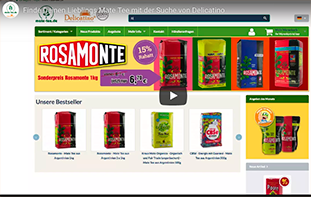 Subscribe now to our newsletter and discover our special offers and new products!